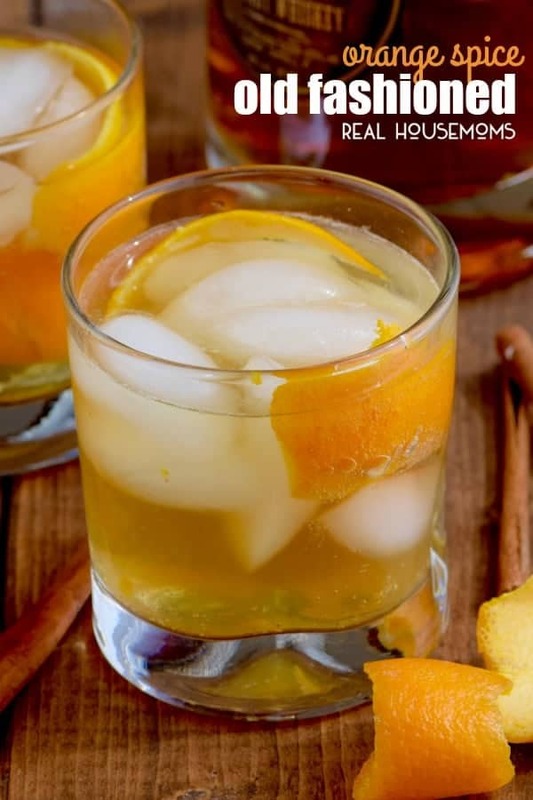 This ORANGE SPICE OLD FASHIONED is a fall twist on a delicious whiskey or brandy cocktail! Easy to throw together! Y’all know how much I love my cocktails, right? 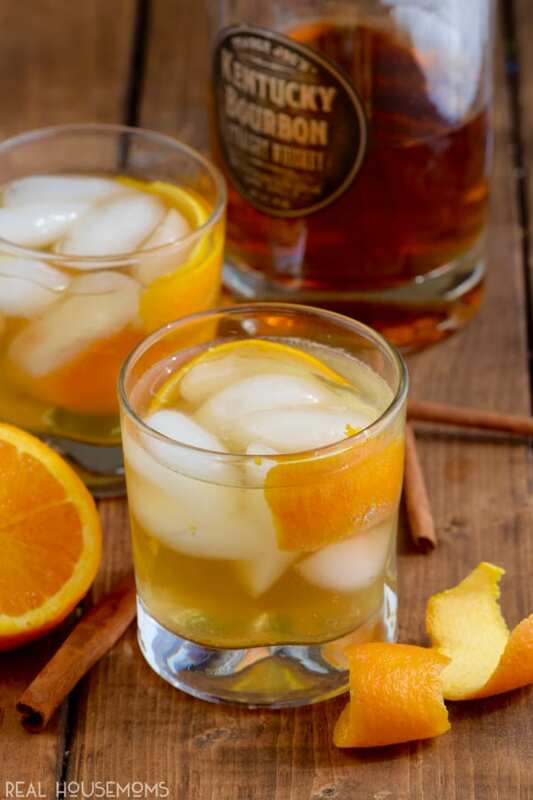 Well, today I’m sharing with you new favorite – an Orange Spice Old Fashioned! These typically start with a sugar cube, muddled with an orange rind and a splash of bitters. Then in goes a little brandy or whiskey and a splash of soda. 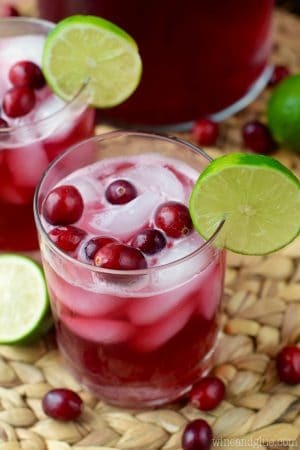 You top it with some cherries, and oh goodness you have a good cocktail on your hands. 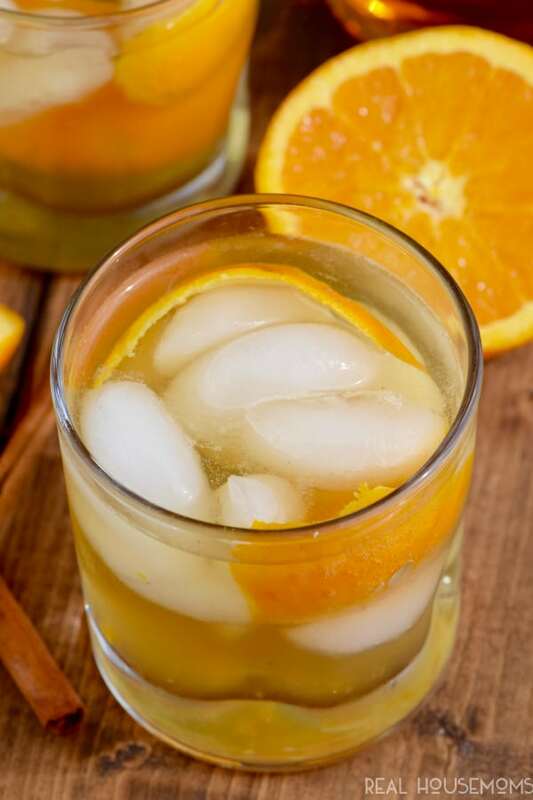 I decided to put a little bit of a fall twist on this cocktail by using a little more orange than necessary, some orange bitters (easy to find, right next to your regular bitters), and then . . . THEN! you add a tiny pinch of cinnamon and nutmeg with the sugar. Just like the smallest little pinch, and it makes for the best cocktail. I made it with both brandy and whiskey, and though I do love me some whiskey, I’m pretty solidly in the camp that believes that Old Fashioneds should be made with brandy. . . . it’s really the Wisconsin way to go. I also added a little more soda than your average bartender would, because I’m a mom of three kids, and let’s be real, I can’t be drinking hard liquor pretty much straight. 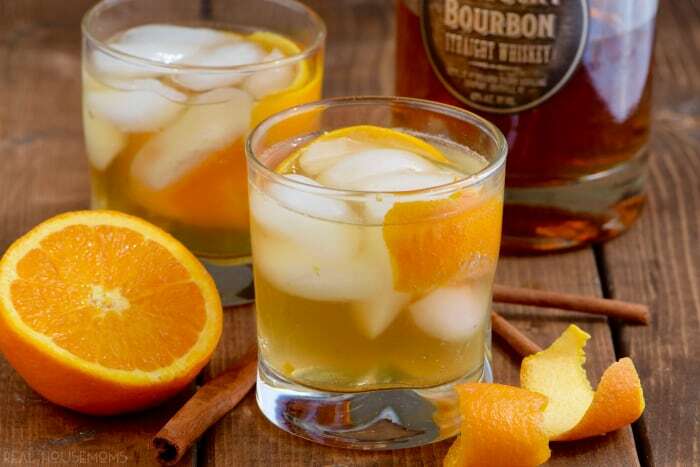 These Orange Spice Old Fashioneds are a fall twist on a delicious whiskey or brandy cocktail! Easy to throw together! 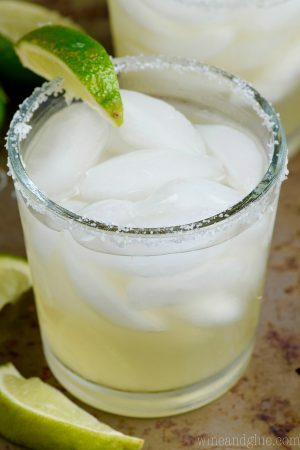 Add the orange bitters, whiskey or brandy, soda, and top with ice. Stir to combine.